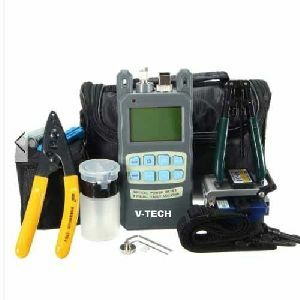 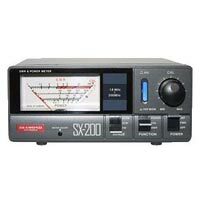 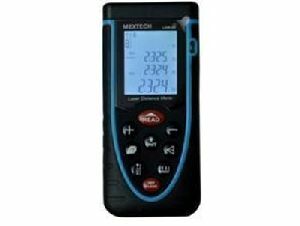 we are leading bulk supplier of Laser Power Meter in Vadodara, Gujarat, India. 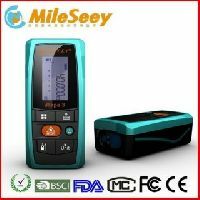 We supply wide range of laser measuring systems like laser power meter and laser energy meters for measuring medical lasers, marking lasers, scientific lasers etc. 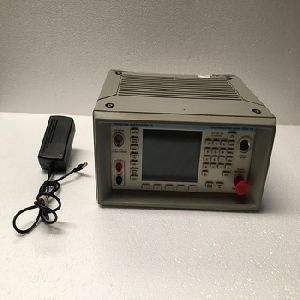 Ultra sonic distance meter (dm 20a) dm 20a ultra sonic distance meter 0.3-20m laser class 2 5 group data store metricimperial conversion. 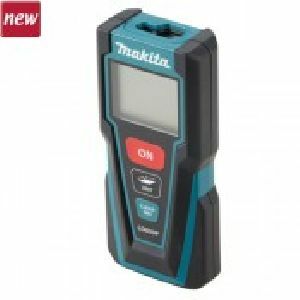 Our products with other similar products is not the same as that our laser rangefinder with level bubble features, make the test more accurate.Measurement unit options: Mminft. 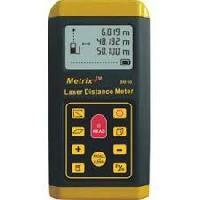 Distance measurement precision: ±2mm. 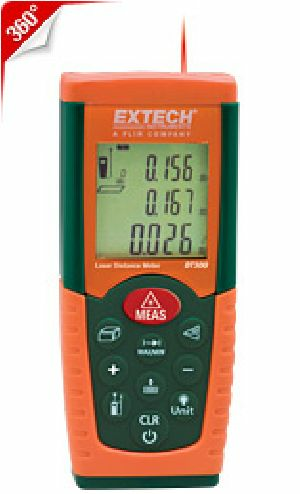 Measuring Time : 0.5 - 3.0sec. 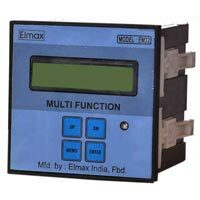 ï· Unit Size : 120 X 50 X 30 mm. 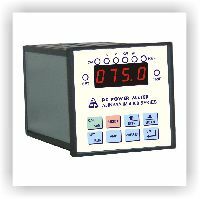 ï· Power Supply : 2 X 1.5 Volt AAA Size Batteries. 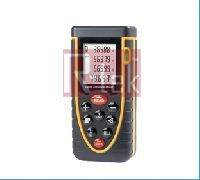 ï· Storage Temperature : -10ËC -60ËC. 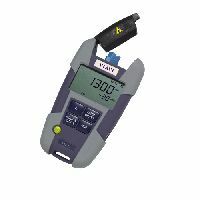 ï· Operating Temperature : 0ËC -40ËC. 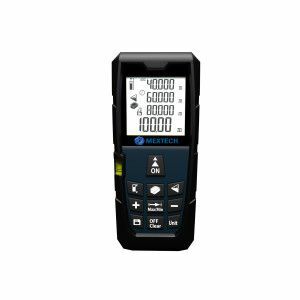 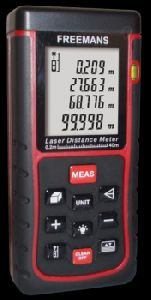 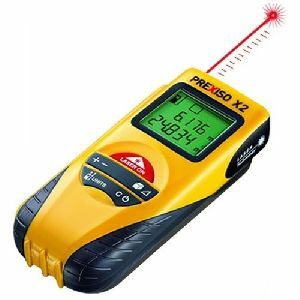 We are offering laser distance meter. 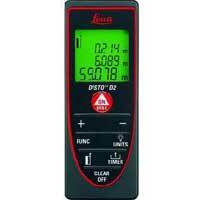 leica make laser distance meter range upto 120mtrs, angle measurement 0 to 360 degree. 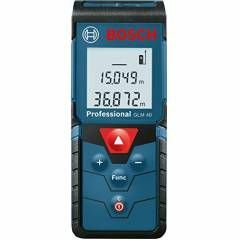 Water proof and shock proof. 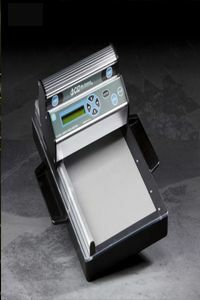 * Measuring Width : 150 mm Maximum. 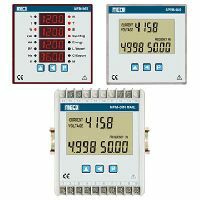 Accuracy : ±1% for samples >10cm2. 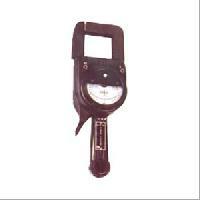 Measuring Length : 36 cm. 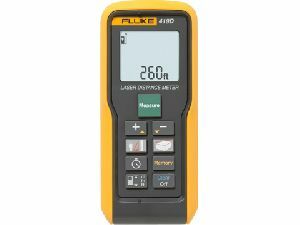 Measuring Thickness : 15 mm Maximum. 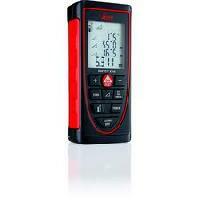 We Offer Power Meter. 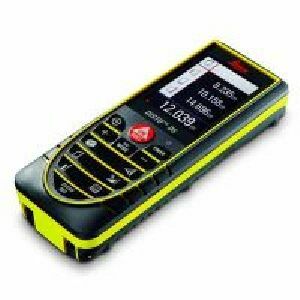 It is Used for Telecom Sector. 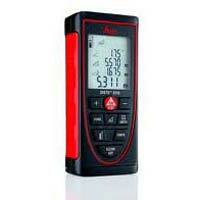 : We Offer Power Meter. 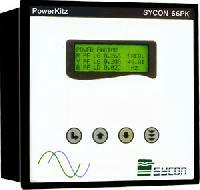 It is Used for Telecom Sector. 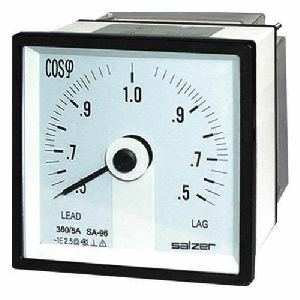 \r\n	\r\n	Display \r\n	\r\n : 6 digit Impulse Counter.\r\n	Max counts 999999\r\n	Tamper proof, Non-resettable.\r\n	Retains the last recorded reading even under power failure conditions. 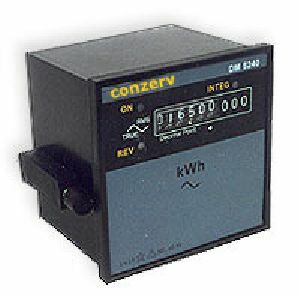 DC wattmeter is very important for monitoring motors, controllers and batteries. 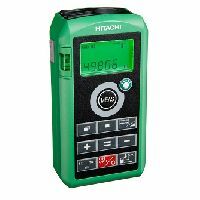 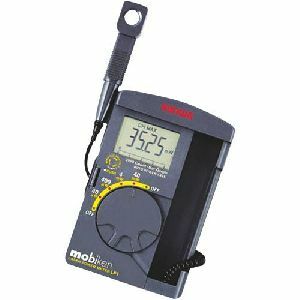 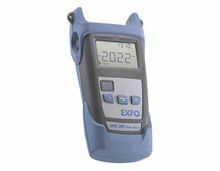 This model of wattmeter includes logging of the data with respect to time hence providing you the detailed power generated or consumed in your operations.